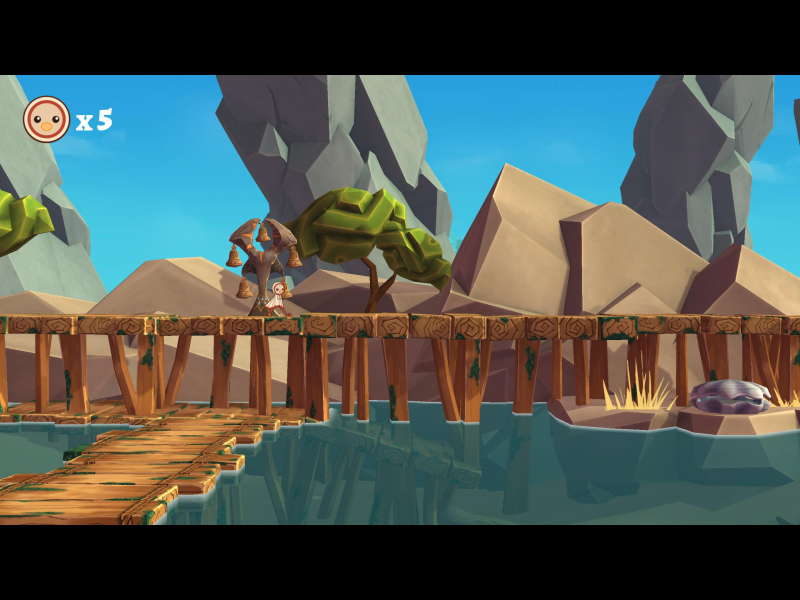 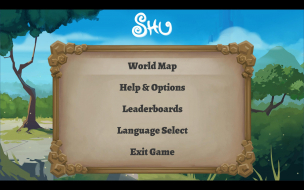 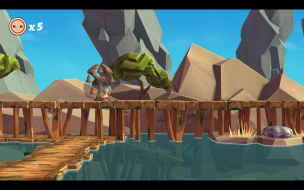 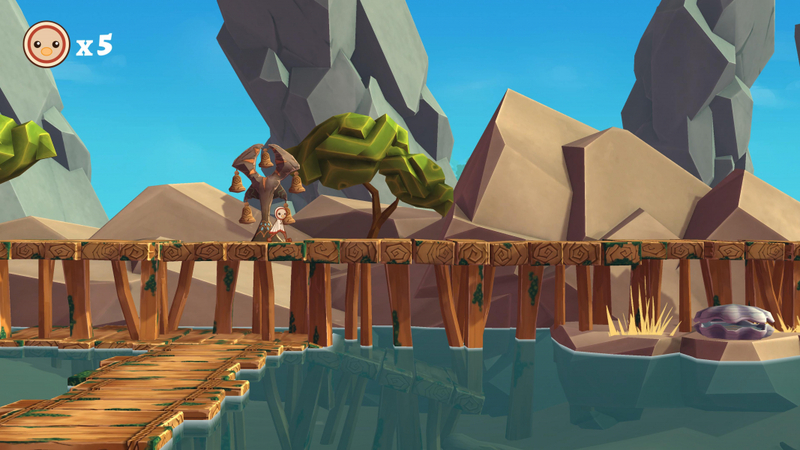 Shu is a stylish 2.5D platformer set in an engrossing world. 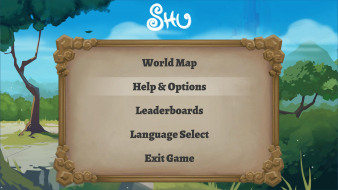 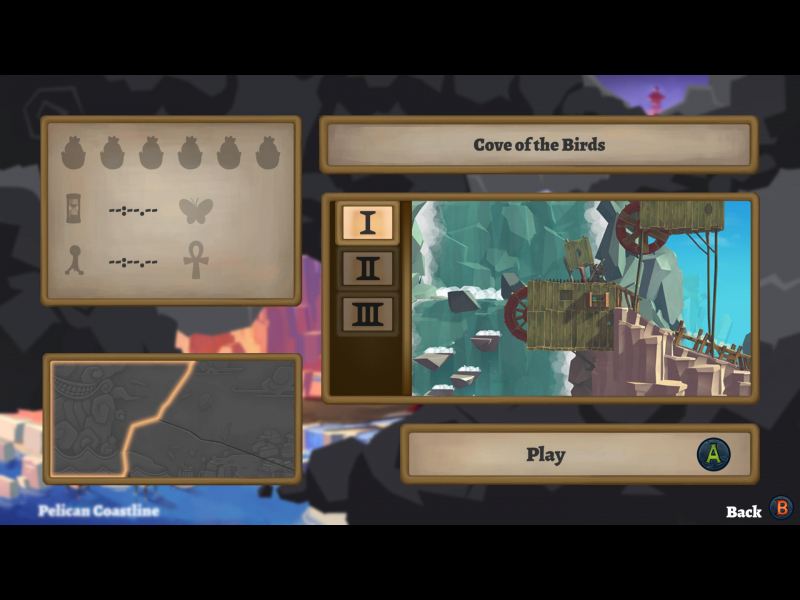 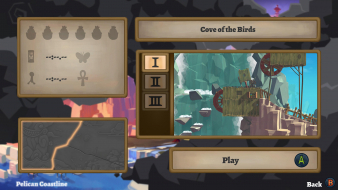 Guide Shu and a cast of hand-drawn characters as they run, jump and glide their way across exotic lands, forever pursued by the monstrous and unrelenting Storm. 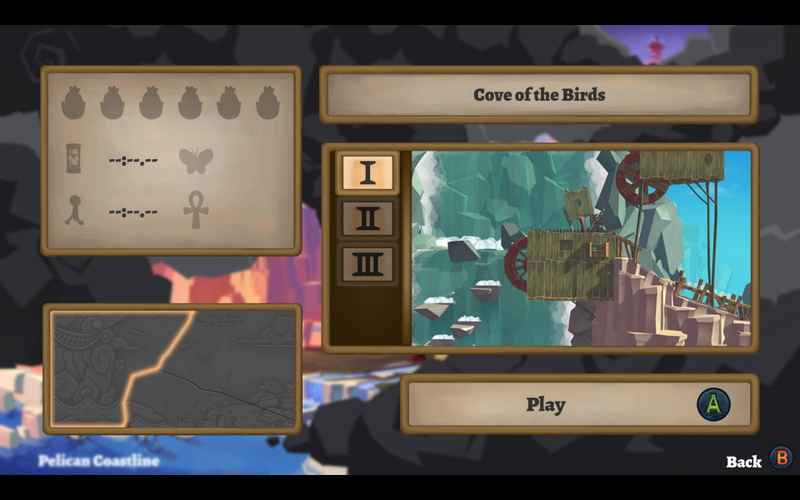 Can you outrun the end of the world? 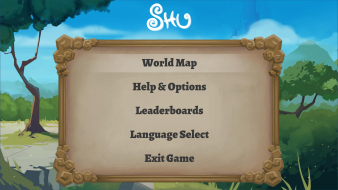 The Game is only designed for 16:9 - you need to Hex-edit to get it to 21:9. From now the 21:9 resolutions will be listed in the Game Options. 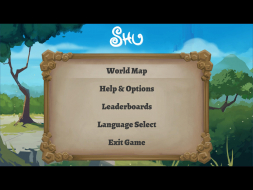 Issues: Typical Unity Problem - the Menus and Hud became bigger and are slightly cut off. Same workaround as in Ultra-Widescreen --> Hex-edit - look for 39 8E E3 3F and change it to AB AA AA 40. Issues: The Menus and Map are way too big and the Hud is nonexistent.